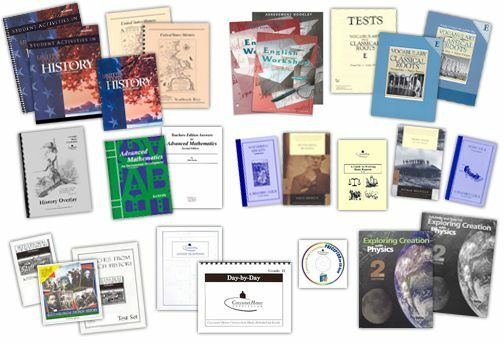 Eleventh Grade Curriculum  - $670.00 : Covenant Home Curriculum - Providers of a complete, eclectic, classical approach, Pre-school through 12th grade curriculum for home educators with a reformed Christian world view., The World's Best Reformed, Comprehensive, Classical, Homeschool Curriculum, and School Administration Provider! With college entrance coming over the horizon and the real world just beyond, we begin a new effort to prove our academic foundations. Character is revealed in work well done. 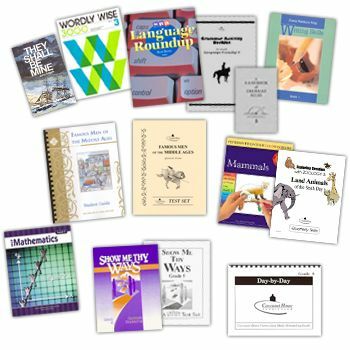 Language exercises designed to familiarize the student with college level writing are provided. Composition is stressed to develop technique. Vocabulary expansion is accomplished with over 500 important words, 200 prefixes, roots and suffixes. 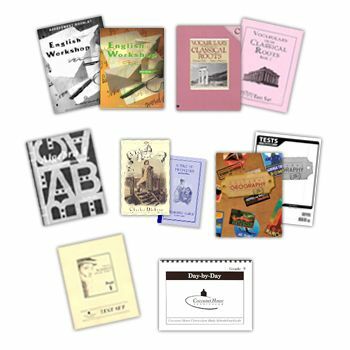 Unabridged classical literature with study guides continue the student’s reading and comprehension progress. Exploring Creation with Physics, 2nded., includes student book (hardcover), Solutions and test packet.